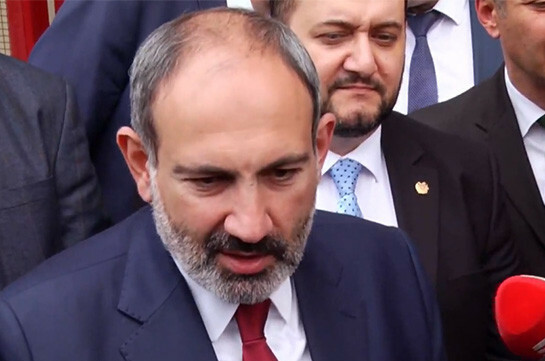 Armenian-Russian relations are normal, but Russian TV channels are accusing me of something, Armenia’s Prime Minister Nikol Pashinyan told the reporters today, responding to the comment that Russian state TV channels accuse him of political persecution against Armenia’s second president Robert Kocharyan. 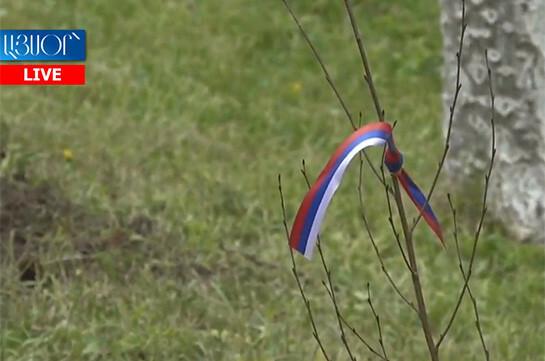 He said that both Armenian and Russian mass media in Armenia are free. “Though there are some opinions that foreign mass media should not be as free in Armenia as the Armenian mass media are,” Pashinyan stressed. The premier noted that each TV company, each state must very clearly understand that while being broadcasted in the territory of other country they should display some correctness. “This correctness should be kept as in the opposite case we will fall into a wrong field. I think, it is possible for the Russian TV companies to consider the issue and make corresponding conclusions,” Pashinyan said. He stressed that the case will enter the phase of trial and the international community will have a chance to see. She said in 2018 1,675 returned to Armenia and applied to the service. 1,397 returned on their own and 278 mandatory. The biggest number of return has been registered from Germany, France and the Netherlands.